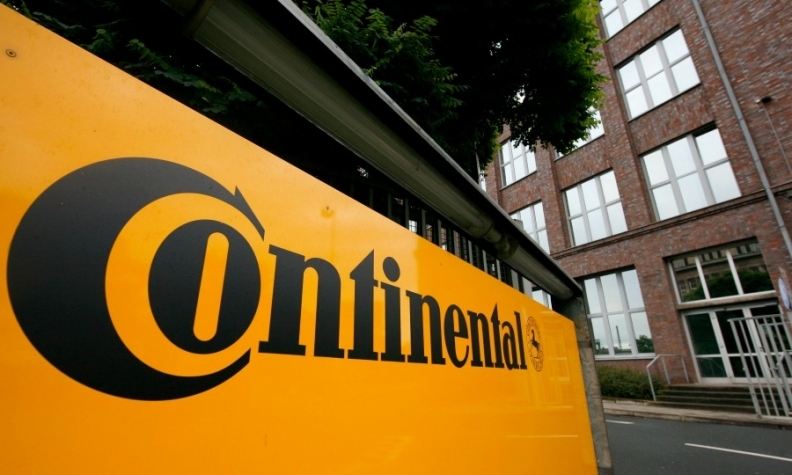 FRANKFURT (Reuters) -- Continental expects slowing growth this year after meeting its targets for 2015 sales and adjusted operating profit. The German supplier expects a sales revenue increase of about 5 percent this year after a 14 percent jump to 39.2 billion euros ($42.8 billion) in 2015, in line with forecasts. Adjusted earnings before interest and tax (EBIT) also rose about 14 percent to 4.4 billion euros or nearly 12 percent of sales. "Market growth in Europe and the USA helped us to compensate for slower growth in China, major recessions in Russia and Brazil and the decline in industrial business, particularly in the raw materials sector," CEO Elmar Degenhart said in a statement on Monday. "We aim to maintain our adjusted EBIT margin again at more than 10.5 percent," he said. Continental said it expected global production of passenger cars and light commercial vehicles to increase slightly this year to 89 million from 88 million in 2015.